In 1936 writer James Agee and photographer Walker Evans traveled to Hale County, Alabama to document the lives of three families of desperately poor cotton farmers. The result of their brilliant work was LET US NOW PRAISE FAMOUS MEN, a book destined to become an American classic. TO RENDER A LIFE, the first feature film to be made about that book, is a portrait of a contemporary poor rural family living under conditions similar to those of the cotton sharecroppers of the Depression. 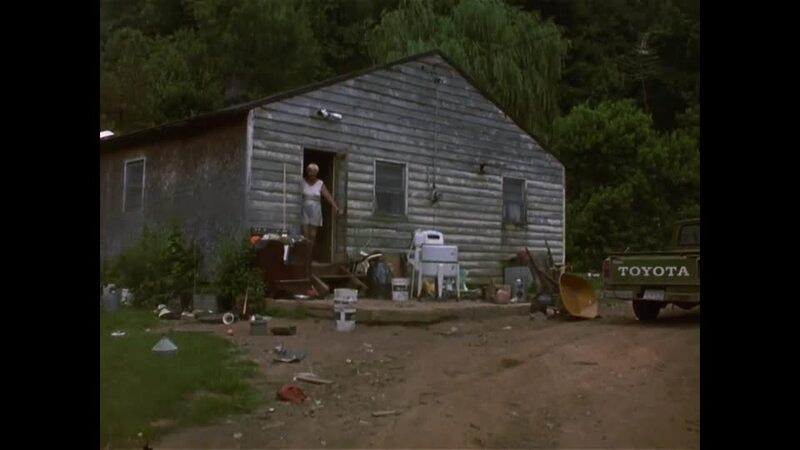 Filmmaker Ross Spears and writer Silvia Kersusan spent more than three years filming a family living near the edge of survival in one of the richest counties in America. 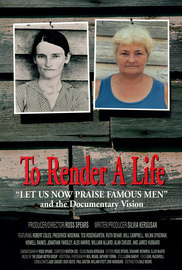 TO RENDER A LIFE is also a film about the making of documentary art. It features some of the outstanding writers and documentary artists of our time, including Robert Coles, Ted Rosengarten, Frederick Wiseman, Wilma Dykeman, Alex Harris, Alan Cheuse, and others. The ethical and artistic tensions of the documentary process are central questions in the media-dominated environment in which we live.